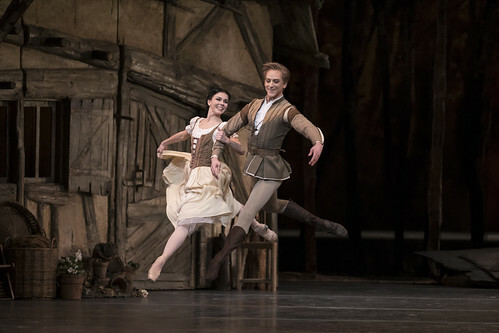 American dancer David Hallberg made his Royal Ballet debut in the 2017/18 Season dancing Albrecht (Giselle) as a Guest Artist. 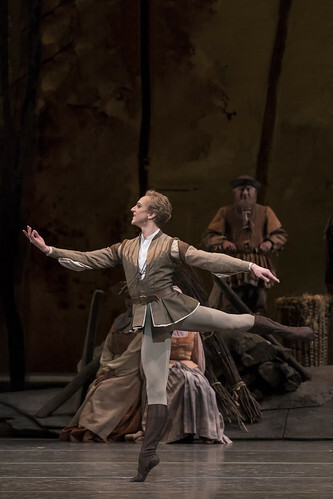 He has previously appeared at the Royal Opera House with the Bolshoi Ballet as Prince Desiré (The Sleeping Beauty) and with the Mariinsky Ballet as Prince Siegfried (Swan Lake) and in Scotch Symphony. He returns in the 2018/19 Season as Romeo and Beliaev (A Month in the Country). Hallberg was born in South Dakota. He began formal ballet training aged 13 at the School of Ballet Arizona and continued his studies at the Paris Opera Ballet School. He joined American Ballet Theatre in 2001 and was promoted to principal with the company in 2005. In 2011 Hallberg became the first American to join the Bolshoi Ballet as a principal. In 2017 he was made The Australian Ballet’s first resident guest artist. Repertory with American Ballet Theatre includes principal roles in the classical ballets, and in works by Frederick Ashton, George Balanchine, William Forsythe, Kurt Jooss, Jirí Kylián, Lar Lubovitch, Mark Morris, Jerome Robbins, Twyla Tharp and Antony Tudor, and numerous role creations for Alexei Ratmansky. He has performed as a guest artist with companies including Paris Opera Ballet, La Scala Ballet, Mariinsky Ballet, Teatro Colón Buenos Aires, The Tokyo Ballet, Kiev Ballet, Royal Swedish Ballet, Rome Opera Ballet and State Ballet of Georgia. Hallberg’s many awards include the 2010 Benois de la danse, a Princess Grace Fellowship and the Chris Hellman Dance Award. 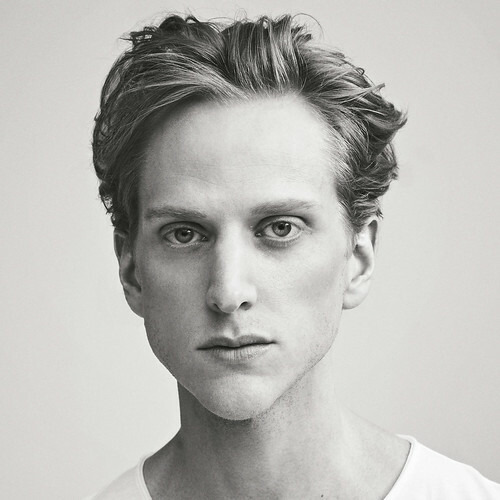 He created the David Hallberg Scholarship at ABT and Ballet Arizona and the Innovation Initiative at ABT.